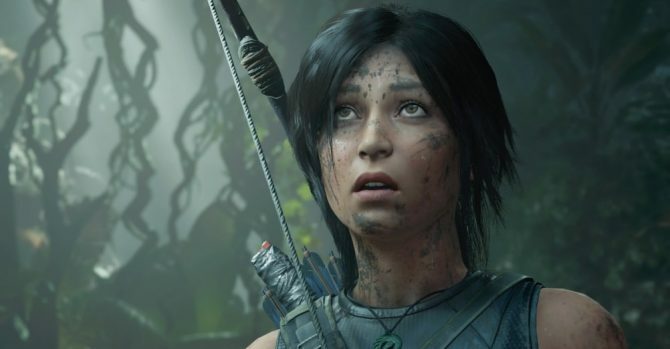 Lara Croft will have to face many deadly enemies during Shadow of the Tomb Raider, and today's brand new trailer is all about them. 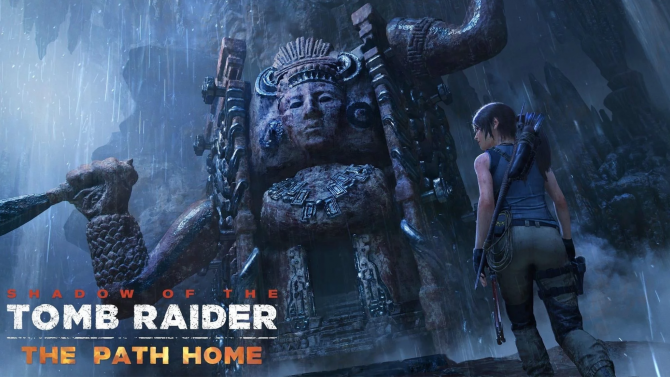 Today Square Enix and Eidos Montréal released a brand new trailer of Lara Croft’s upcoming adventure Shadow of the Tomb Raider. 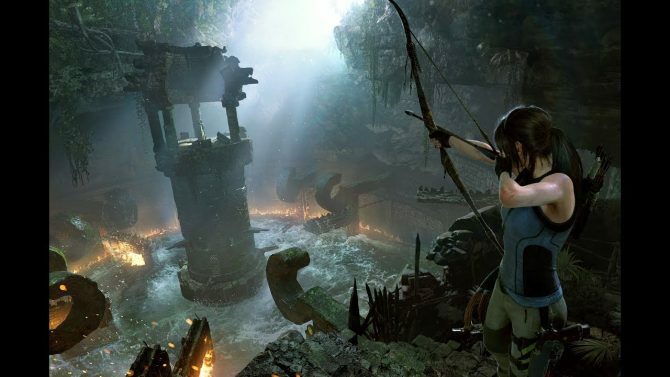 While it appears that some of the danger in this new game will come from within Lara herself, she’s still going to have to deal with plenty of enemies. Wildlife will be an issue both above and under water, and Trinity’s soldier range from badly-equipped goons to special forces with thermal goggles. Members of the local tribes won’t all be friendly either. You can check out the video below. If you want to see more of the game you can check out some recent gameplay, another trailer on weapons, one on underwater exploration, one on combat, and one on takedowns. 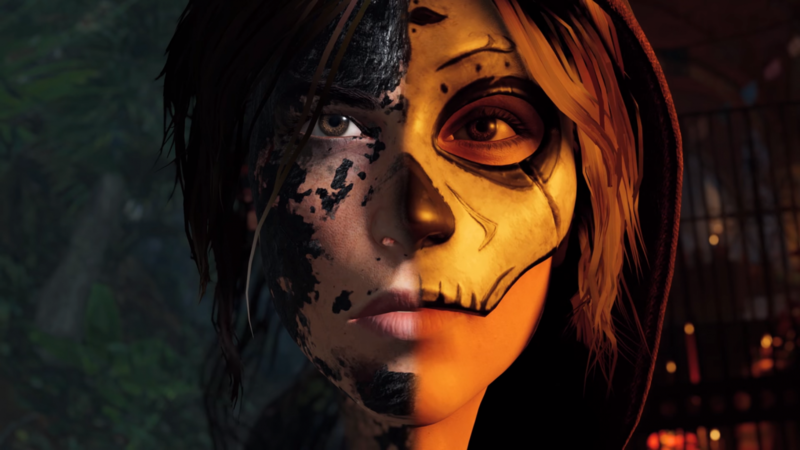 You should also not forget to read our preview from E3 2018, and our article about the New Game Plus.